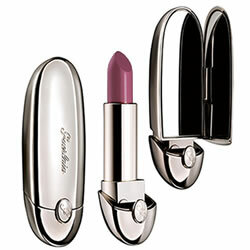 Guerlain Rouge G Lipstick Gemma is a rosy mauve lipstick. 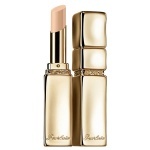 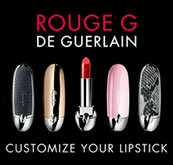 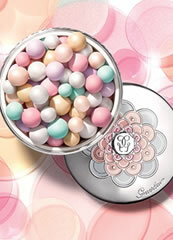 Rouge G de Guerlain lipstick surpasses mere beauty with a breathtaking formula. 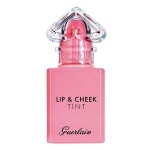 It has a unique precious ruby powder that interacts with daylight to reveal spectacular radiance unachieved to date in current lipstick formulas.